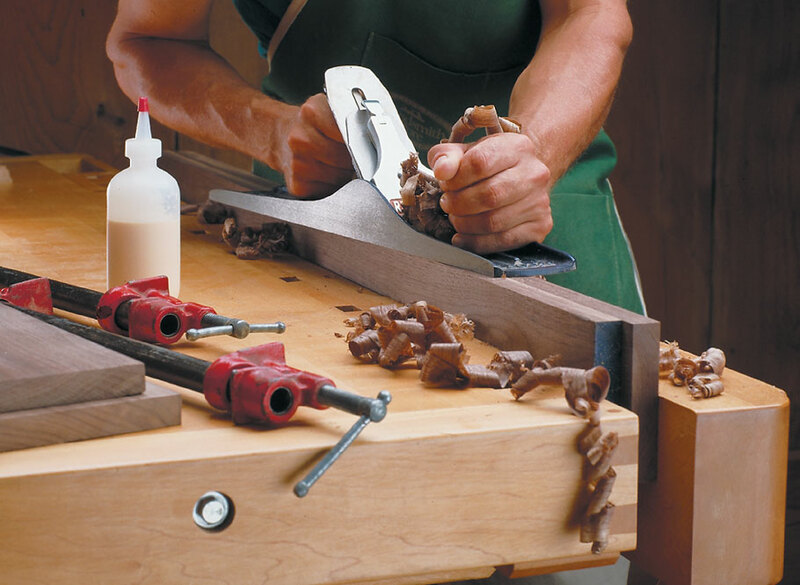 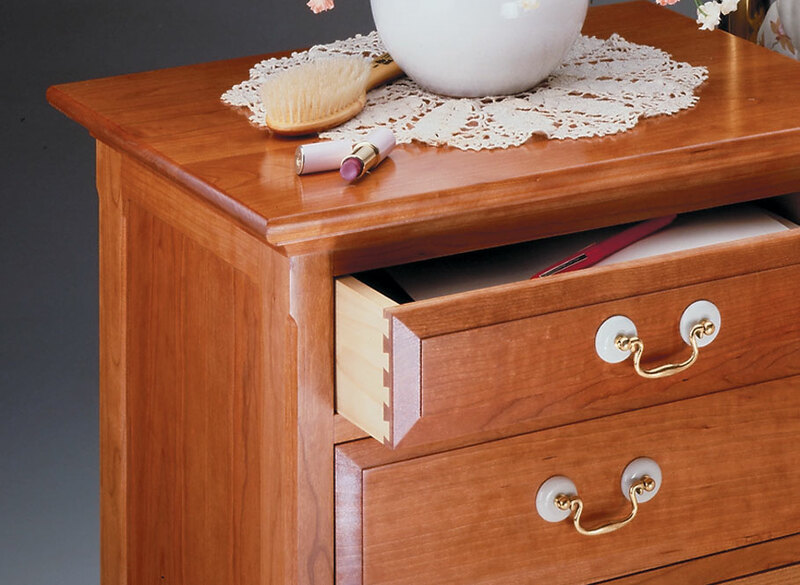 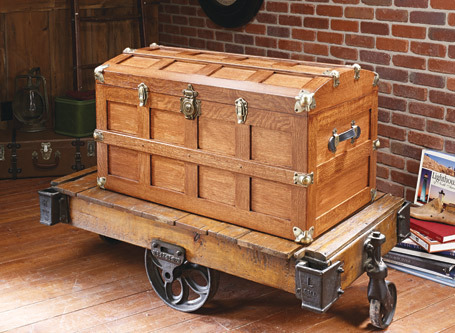 When you set out to build a classically styled cabinet, it seems only natural to use classic joinery… dovetailed drawers, frame and panel sides, and raised panel fronts. 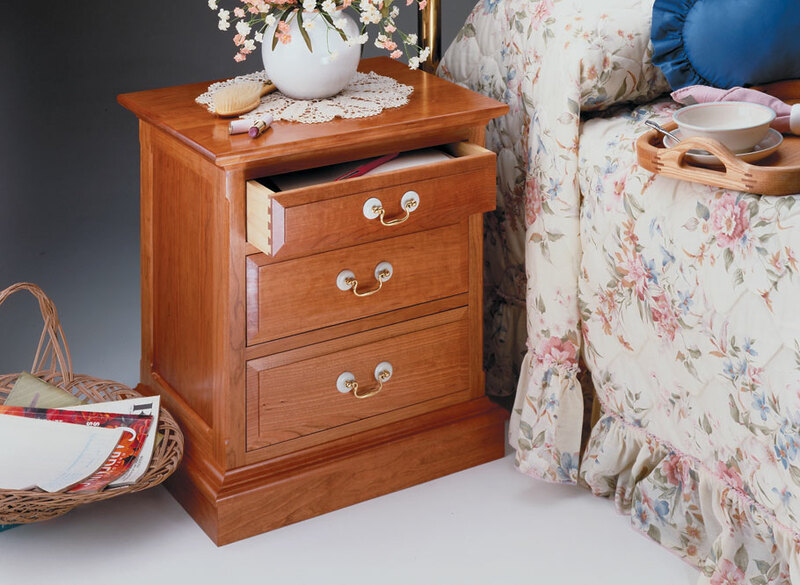 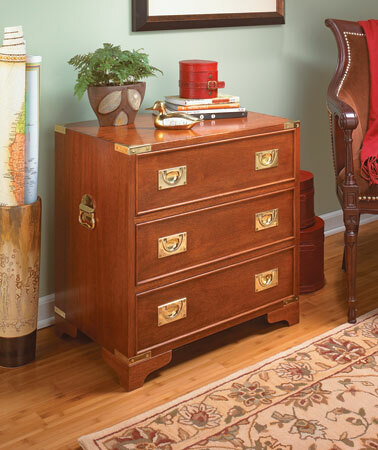 Plus, the smaller size of this night stand means you can test your skills, without using a lot lumber. 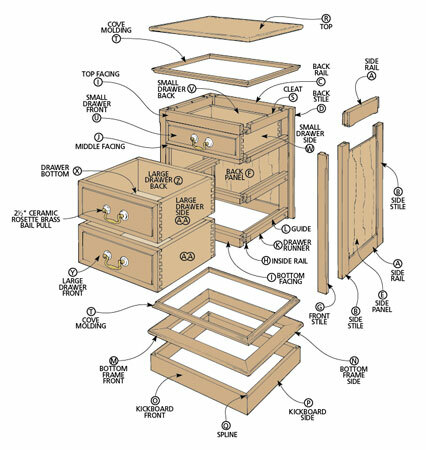 Once you master the techniques used to build this piece, you can expand your set of furniture with other larger, matching pieces. 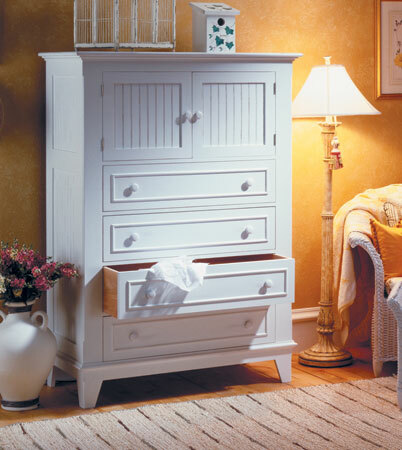 Beadboard panels, applied moldings, and an "antique" finish give this casual dresser tons of character and charm.